Hello to all of you Poke users. I'm the new moderator of the section Makarov. I plan to help you all out and keep the section clean as well. I'm available by PM and obviously visitor messaging for any problems you may have. But that doesn't mean (if thread related) you shouldn't report a post! Here are a few ground things I would like to go over. The root of the section is the help section! You may post discussions in the root. Don't get into arguements or post just to start an arguement. Don't post a help thread that is already posted. Feel free to post your opinions! If you don't mind, I think it will be to the community's advantage to keep these help threads because those who are looking for help may have the same question. Or if you want I can create a Q/A thread that has a history enlisting all the important/common Q/A or you can do it; doesn't really matter. I'll take that into consideration. And it's up to you, not my decision. 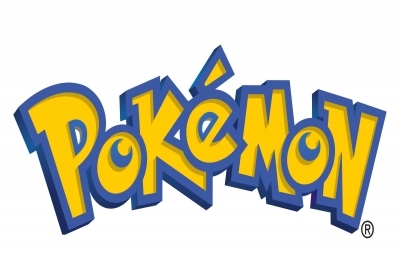 Hello friend Makarov, I would like to help this community, riding a server Pokemon, pokemmo style, nose if you could help me, I put the server and hosting (the latter if necessary) to set up a server for the community and all lovers this great game, if you're interested :) work together. greetings and await your response. Hola amigo Makarov, me gustaria ayudar a esta comunidad, montando un server de pokemon, estilo pokemmo, nose si tu pudieras ayudarme, yo pongo el server y hosting (este ultimo si fuese necesario) para montar un server para la comunidad y todos los amantes de este grandioso juego, si te interesa trabajemos en conjunto :). saludos y espero tu respuesta.